Sushi Chronicles From Hawaii: .. D.k. 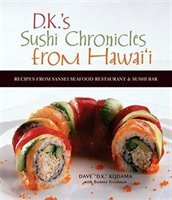 's Sushi Chronicles From H..